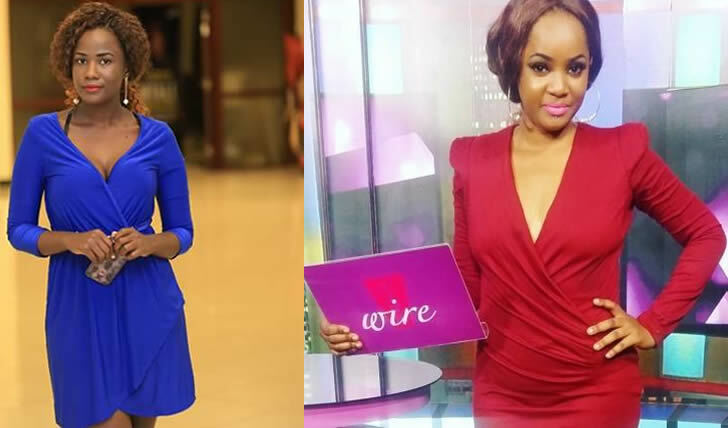 Since late last week, there has been a development that the ‘Spark TV Live Wire’ gossip monger duo, Zahara Toto and Anatalia Ozzo could be quitting Nation Media to search for greener pasture. Trusted source revealed that the sister station to NTV were doing everything to retain the two gossip queens, with a meeting that was meant to lure them stay held on Friday. However, all this appear to have been sowed on a rock. Fresh on our desk indicate that the motor mouthed presenters have been finally fired from Spark TV after only a few years at the station. They have been fired with their reporter and producer, Kafuko Peter. The actual reason for this decision by the Serena based TV Station management has not been established as both parties have preferred to keep mute for now. However, Unconfirmed reports indicate that the two failed to reach a common agreement with the management over a new contract. “They tried to negotiate a new contract asking for more to which the management did not agree….It is unfortunate that most people think when they get a little lime light they feel they have made it and can get whatever they want yet it is never the case.” A close source from the Nation Media revealed. It is then said that Annatalia Oze and Toto could have landed a juicy gig the Kamwokya based NBS that has been reportedly courting them for long. They will be joining Sanyuka TV for a related gossip show. If this comes out true, Zahara and Annatalia Oze would have joined hundreds of other media personalities that have sought greener pastures at the Next Media that owns NBS TV from the Nation Media. 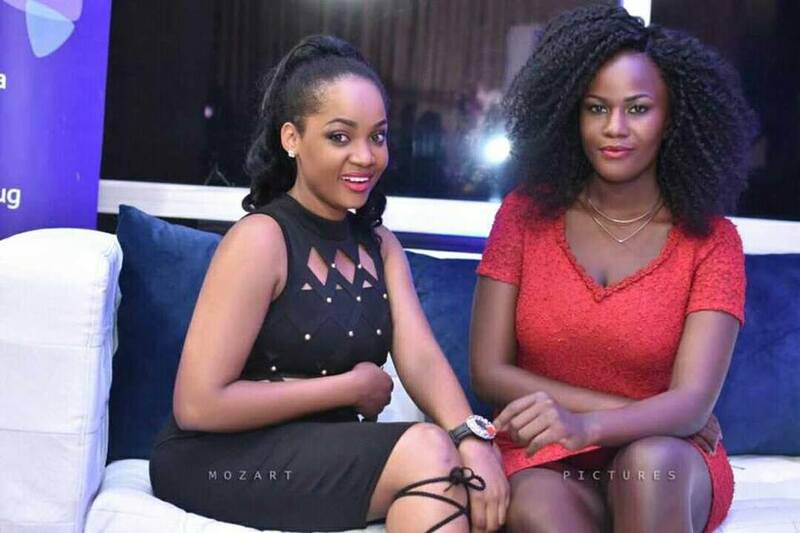 The ‘Live Wire’ alongside its hosts made a name for themselves through delivering uncut gossip about the top Ugandan Celebrities alongside entertainments news. Meanwhile, the much watched ‘Live Wire’ show will now be taken over by Carolina Macka as the management finds the perfect replacements.